NY Locavore Challenge – Have You Signed Up Yet? 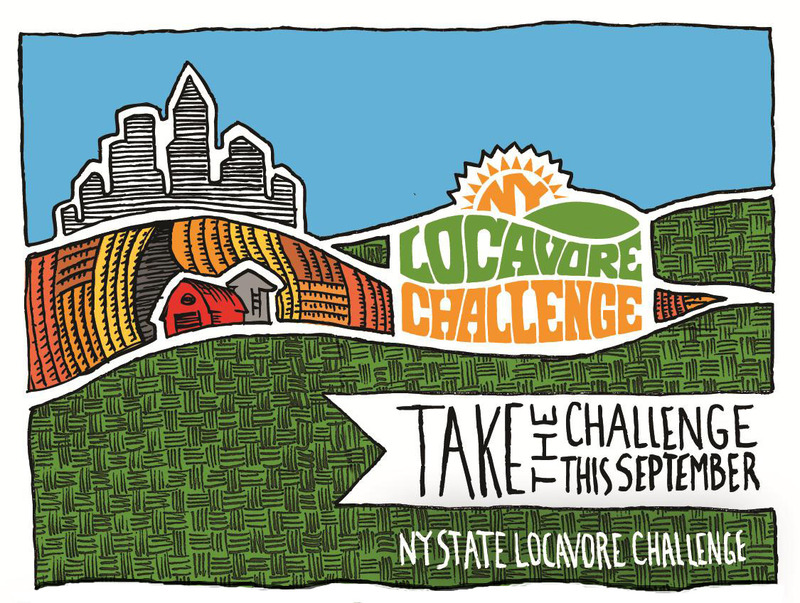 September 1st marks the 3rd Annual NY Locavore Challenge, hosted by the Northeast Organic Farming Association of New York (NOFA-NY). For thirty days, you’re challenged to eat only food grown and raised within 250 miles of your home. Are you up for the challenge?